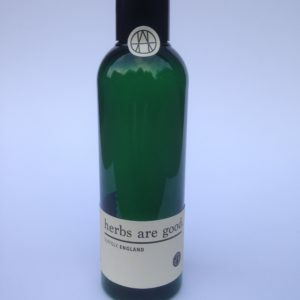 Herbal Mixtures Archives - herbs are good. These mixtures are based on empirical herbal knowledge accrued over the centuries. No medicinal claims are made; these mixtures combine herbs, often used as foods, that have been historically taken to alleviate these symptoms. To add to your enjoyment we have a haiku before each mixture.